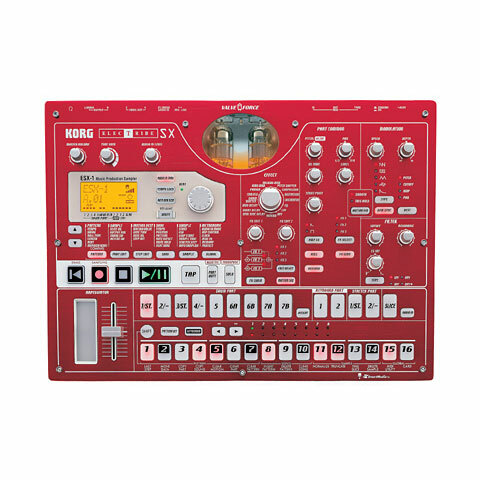 Bought a Korg Electribe ESX-1! Anyway, i have a sample sequencer and will try and integrate it into my set-up via midi and dinsync convertors. what’s wrong with me…? 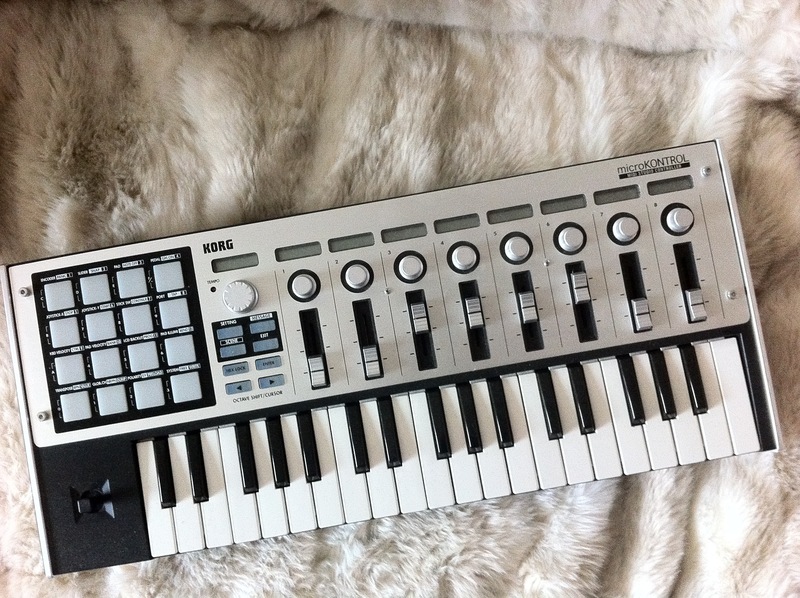 I won another MIDI thing yesterday on ebay and am serious about getting something else! A Yamaha DX200 groovebox style synth module. It’s what I’ve been wanting for ages but not really investigated, probably because of the MIDI thing. Anyway, I’ve been looking online at sites discussing these things and it’s clearly a decent little unit – loads of FM synthesis, DX7 style. i’ve decided on the best MIDI controller to get. so, i grabbed a Korg MicroKontrol off eBay and have been having a play about with the Shruthi-1 and controlling sample playback etc in some X software.